These are some of the best books I've read in a while, so you should give them a read, too! 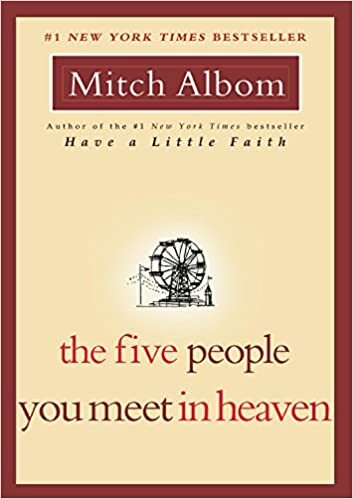 This is a fantastic book about a man who dies and comes into contact with five different people from his past that he met, or indirectly met, and who had an impact on his life, or he on theirs. It’s a great book about forgiveness, fate and love. I cried at the end, and you will too. Dan Brown knows how to create an exciting world of adventure, history and real-world issues. 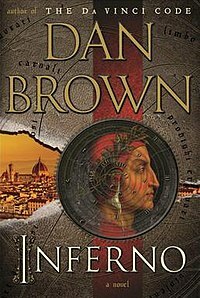 My personal favorite was Inferno; not the movie though – I heard that wasn’t so great, but the book was amazing. This is a great novel about a little port island that recently, over the previous decade, got rid of a U.S.-supported, fascist regime. The novel explores themes related to power, the Me Too movement, and many other important political and social topics. Definitely check it out. 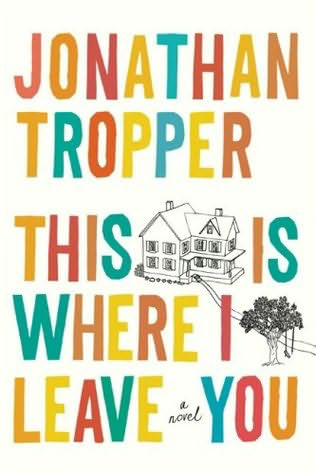 I just finished this book two weeks ago and it is made special by the author’s hilariously dark humor, the family we can all relate to in some way, and the fabulous ending. If you’ve seen the movie with Tina Fey and Jason Bateman, still read the book – I saw the movie before reading it and the book is still amazing. 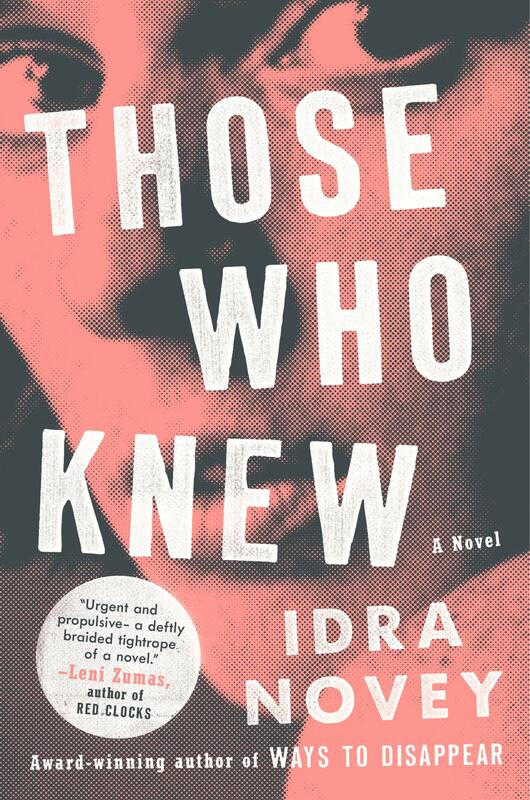 For those who love a twist ending that will leave you absolutely shocked, this is a book for you. 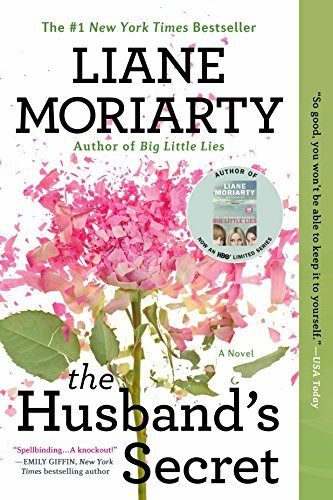 Liane Moriarty also wrote the book Big Little Lies, which was turned into a HBO show with Reese Witherspoon, so you know Ms. Moriarty is killin’ it (pun intended).